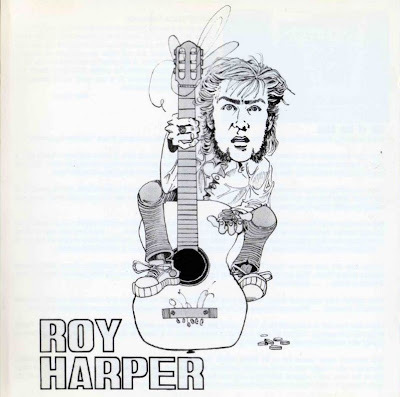 Roy Harper was born in Manchester, UK in 1941.In the mid sixties Roy Harper played guitar and sang at the Les Cousin folk club and came into contact with artists like Nick Drake. Harper's teenage years were pretty erratic to say the least with discharge from the military for ' insanity' reasons. This was an early indicator of his erratic and somewhat hard define, career in music. Throughout the years Roy Harper constantly refused to be controlled by record companies which earned a huge amount of respect from his peers. His first solo album was released in 1966, The Sophisticated Beggar and by 1970 he had met up with Pink Floyd manager Peter Jenner and signed to the EMI label. Roy Harper's music can be best defined as progressive folk, but as his work is so varied there are many instances where his music transgressed these genre confinements. He worked alongside greats like Jimmy Page of Led Zeppelin, David Gilmour of Pink Floyd, The Nice, Kate Bush and Ian Anderson of Jethro Tull. 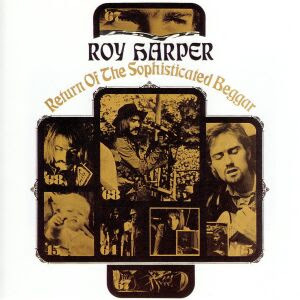 In 1971 Roy Harper released what critics and fans regard as his best work, Stormcock. In 1980 Harper left the EMI label after The Commercial Break release and started his own label. He again returned to EMI briefly in 1986 only again to reform his own label but continues to record and play to this present day ably assisted by his son Nick Harper. Roy Harper is also recognised for his vocal contribution on ' Have A Cigar'off Pink Floyd's Wish You Were Here release.